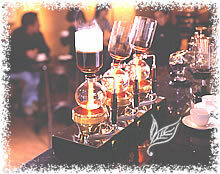 488 - Hario Syphon Deco 5 (DCA-5 for 5 Cups) Discontinued!! 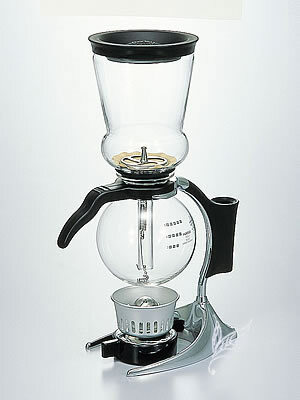 DCA-5 comes with : Spirit Lamp, Paper Filter Holder w/Spring & Coffee Bean Scoop. Syphon brewing method click here.